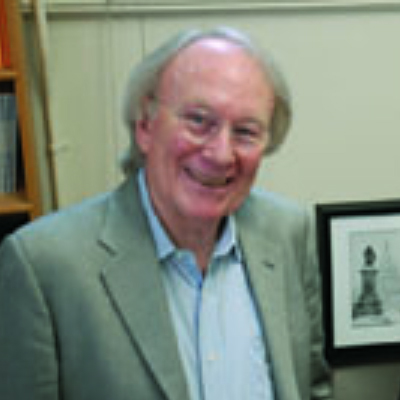 Fritz Mosher's writing and consulting are focused on helping to increase public and policymaker understanding of the relationship between education policy and practice, and of the knowledge required to inform policies that are constructive rather than corrosive. He has a PhD in social relations (cognitive and social psychology) from Harvard University. For 36 years he was a program officer and policy analyst at Carnegie Corporation of New York, a grantmaking education foundation. There he worked in a number of program areas including research on international affairs, international development and U.S. governmental reform, including strengthening state legislatures and Congress. He also studied African universities' role in supporting the development of education systems in Anglophone African countries, and the reform of U.S. public elementary and secondary education systems, particularly in their ability to respond to less well-served populations. In the 1980's and early '90's he was chair of the corporation's Program on Avoiding Nuclear War, focusing among other things on U.S.-Soviet relations as the two nations moved toward the end of the Cold War.